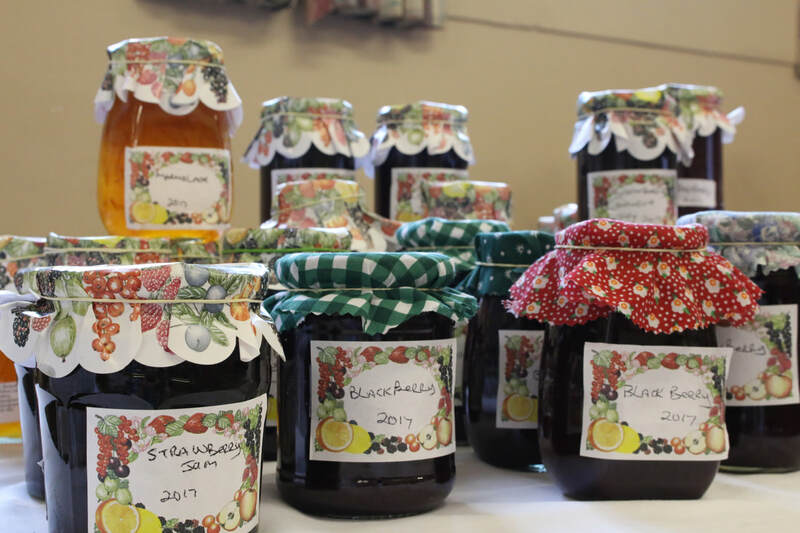 When Gedling W.I learned that there was to be no Gedling Gala this year, it decided to hold a Jam & Jerusalem Summer Fayre. At the start of the event Reverend Keith Williams gave a blessing. 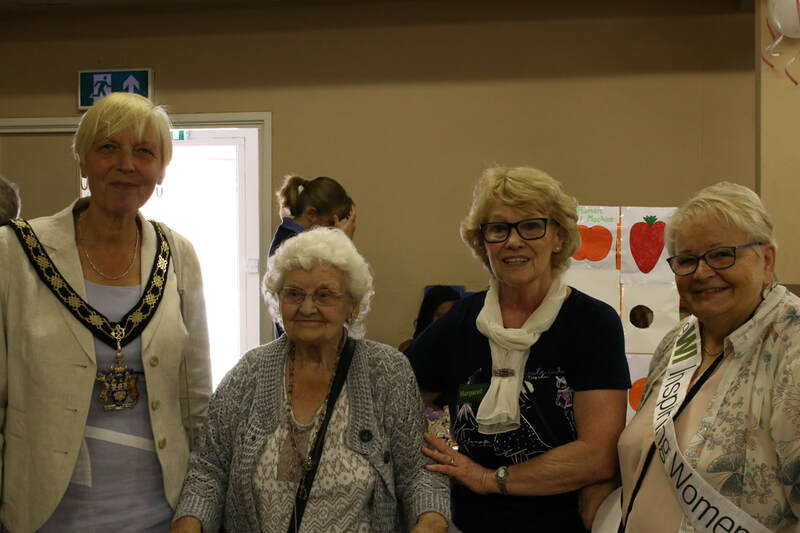 This was followed by Mayor Councillor Vivienne McCrossen officially opening the event. 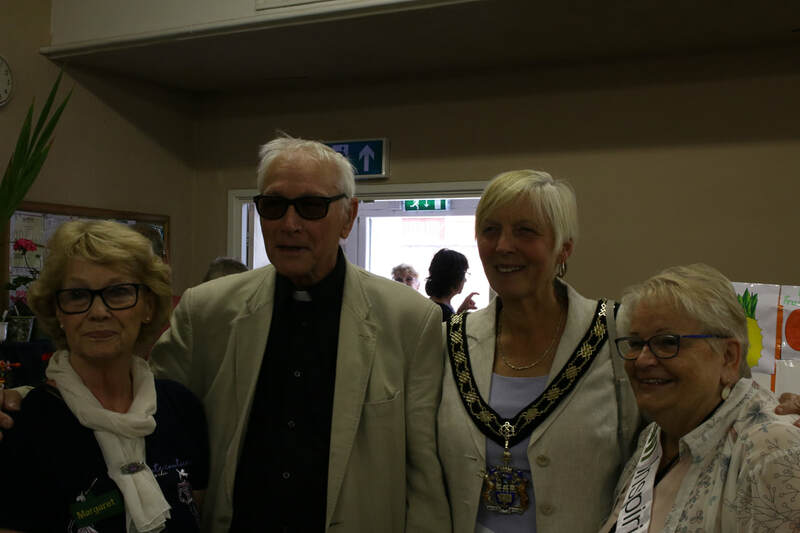 The Mayor was accompanied by her Consort husband Ron. 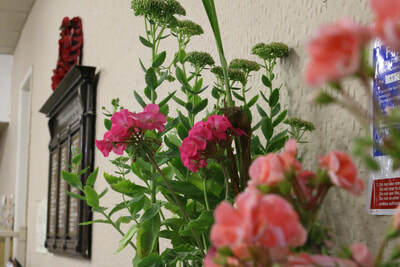 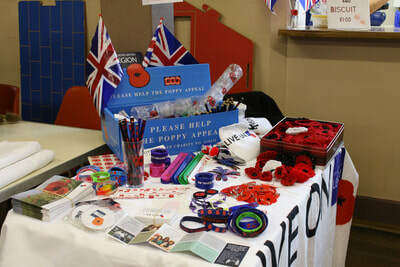 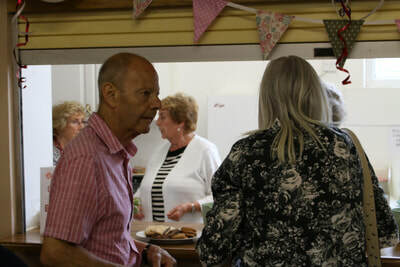 ​This was the first such event we have held and it was popular and well attended. 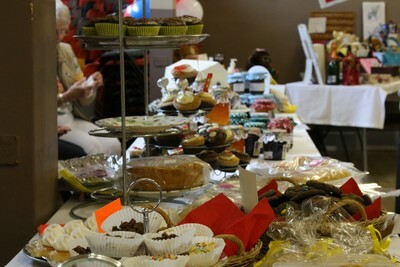 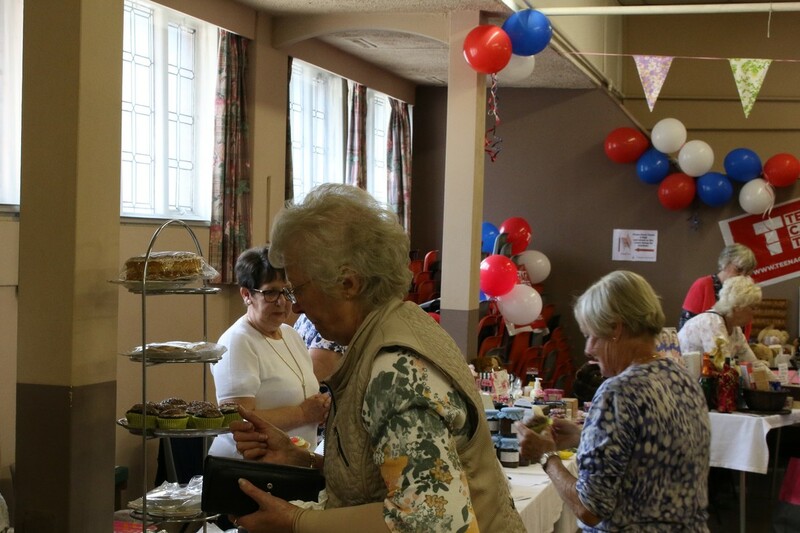 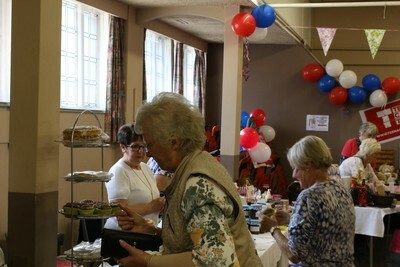 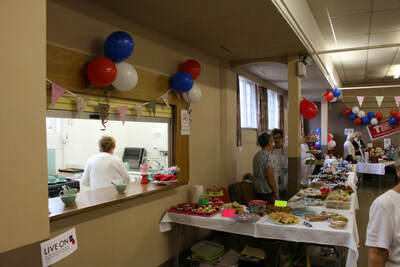 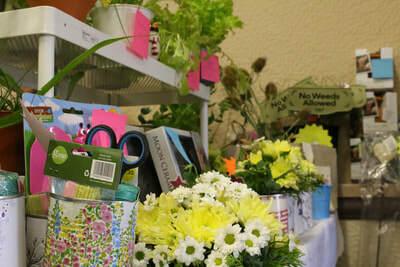 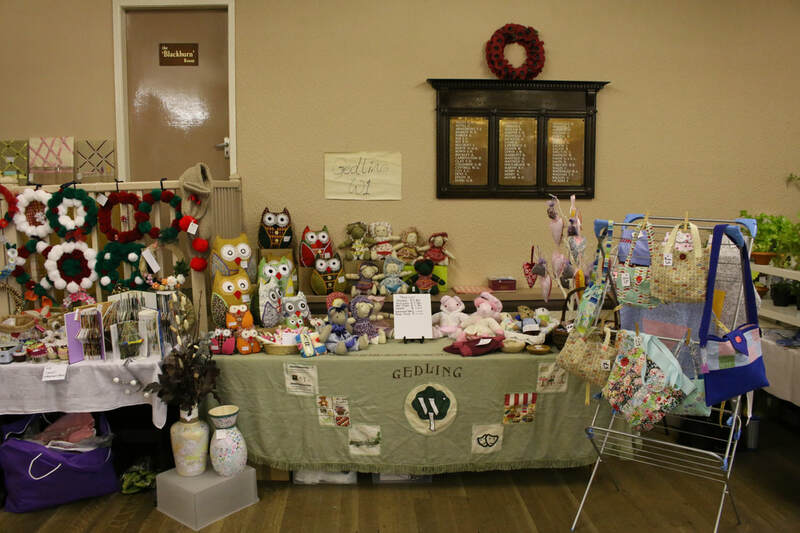 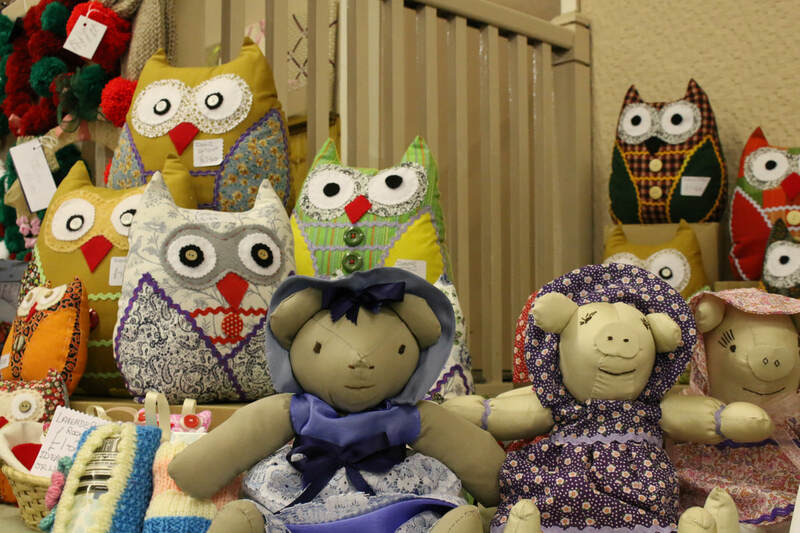 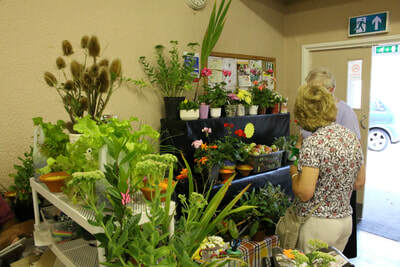 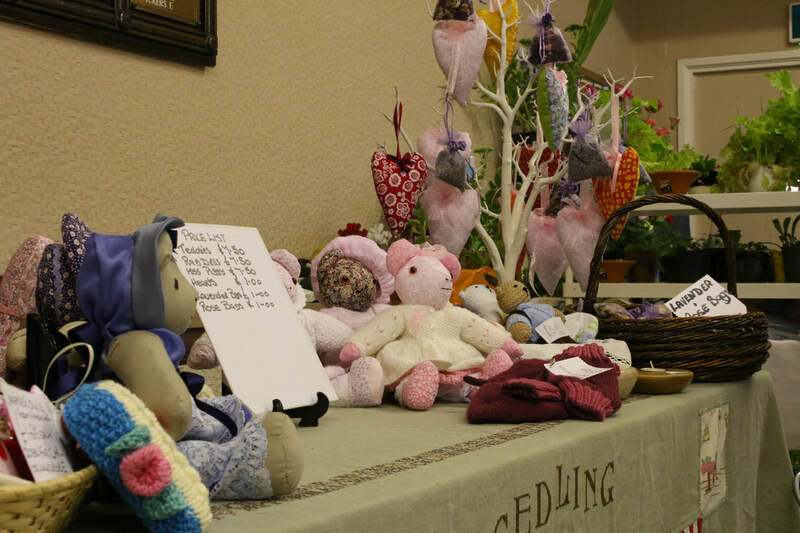 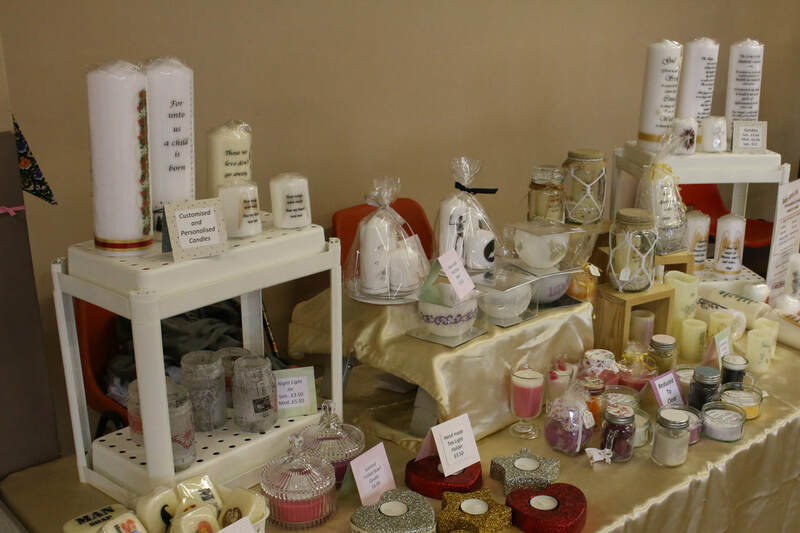 The event benefited the community and raised monies for our funds. 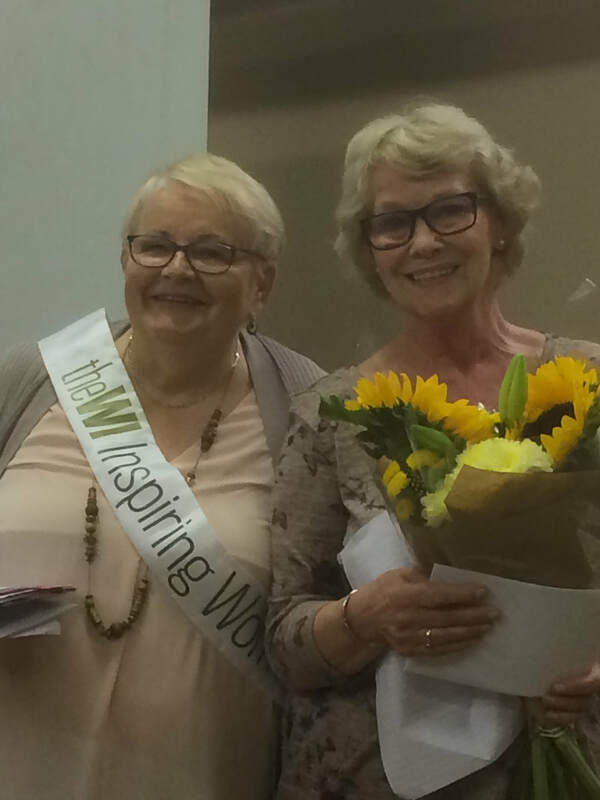 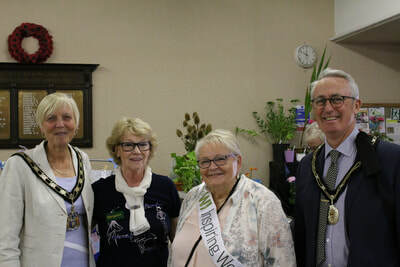 The ladies of Gedling W.I support a charity each year. 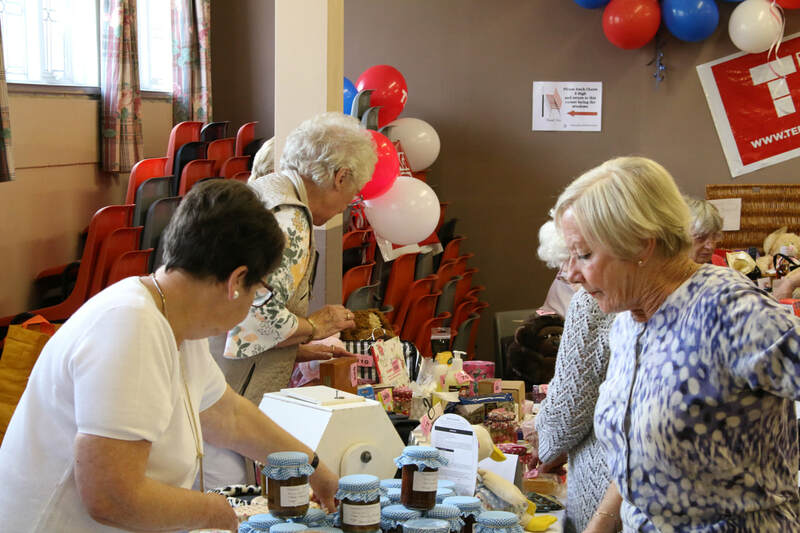 In 2016 it was Breast Cancer Care and we raised £700. 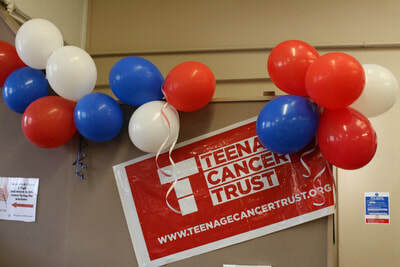 This year it is 'Teenage Cancer Trust'. 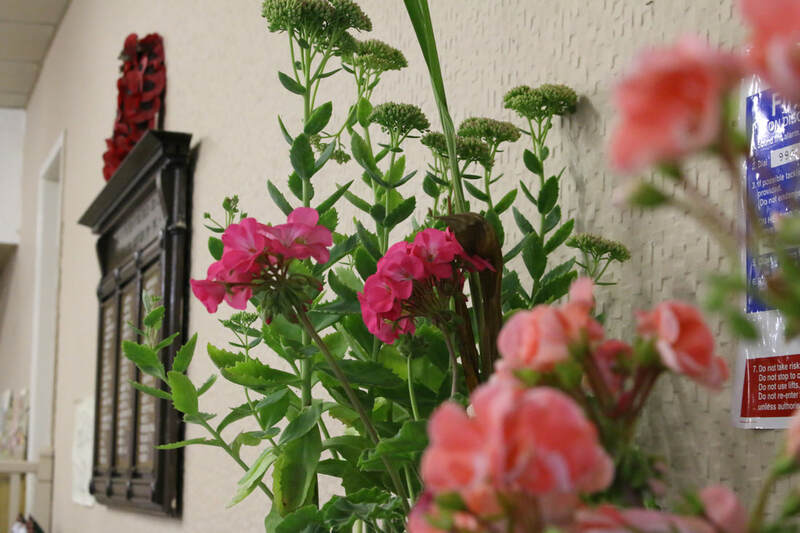 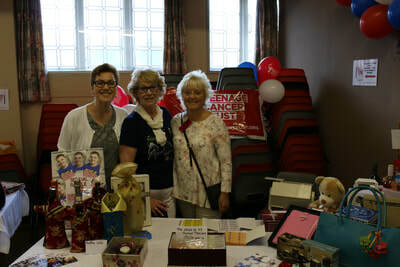 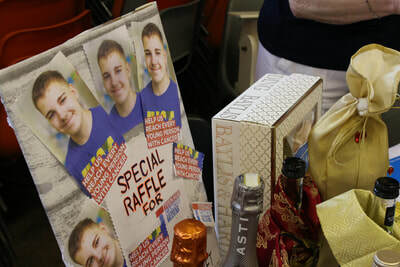 Individuals and local businesses donated prizes for our charity raffle held at the Fayre which raised over £170 and which will be added to the monies already raised to date.